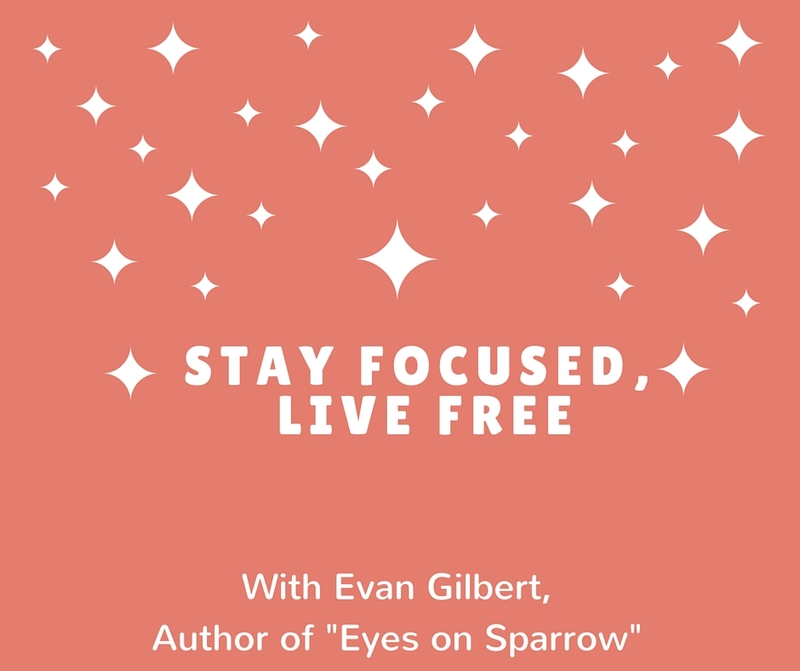 Congrats on the release of Eyes on Sparrow! Living independently and freely I think is important in helping to build confidence and decision making. Also needless to say it is stressful and can lead to depression. Having people tell you what to do creates dependency. What happens when that rug is pulled from right under you? Nothing good, it’s like putting a baby or amnesiac out to roam. 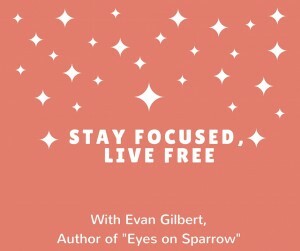 I love the premise of Eyes on Sparrow! I’m fortunate to have had parents who let me live independently. My next big leap of faith, after caring for my parents in their last years, is to move to Colorado to be near other family and to leave a red state that is suffocating me. Thanks for the congrats and sharing your insights. H.B., I heartily agree with you on the importance of independence. Best of luck to you, Susan, in your move to Colorado. And I like your idea, Angela, of not waiting to begin making changes. Susan is the winner of the drawing. Congrats, and we’ll be getting in touch with you to get your chosen eBook of mine to you. Thanks again for your comments, and happy reading!